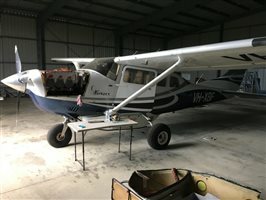 All EOI must be received by no later than Thursday 16th May 2019. 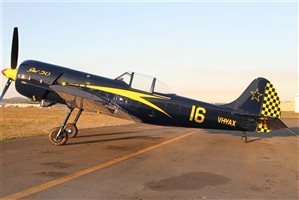 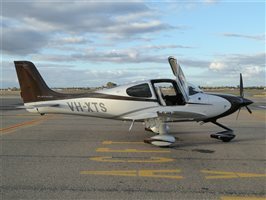 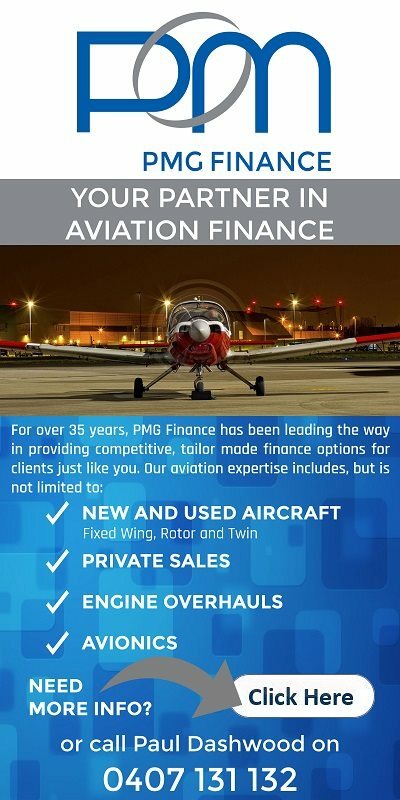 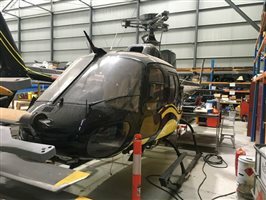 To obtain more detail on the listings of the aircraft contact Ben Hibell on 0422 955 206 or James Slattery on 0439 929 616. 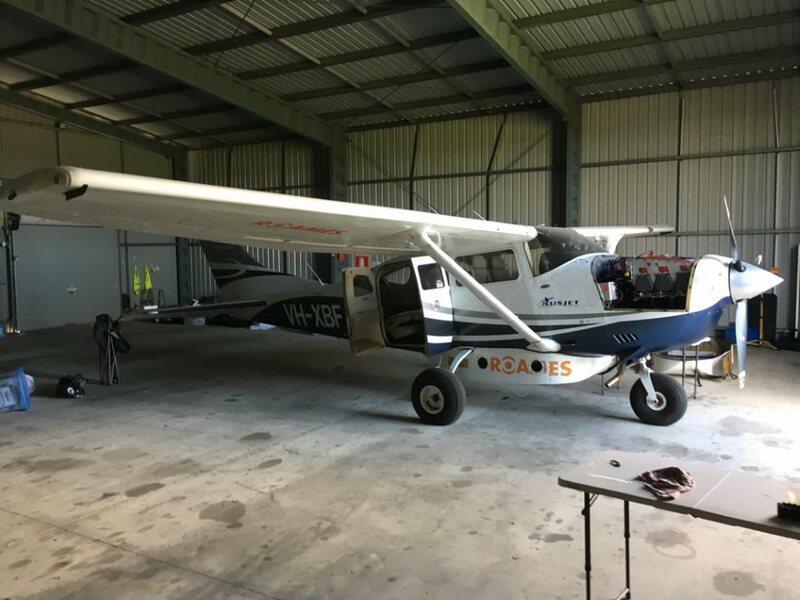 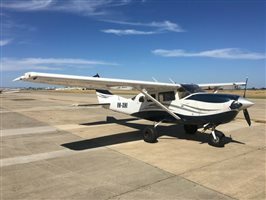 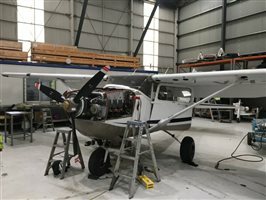 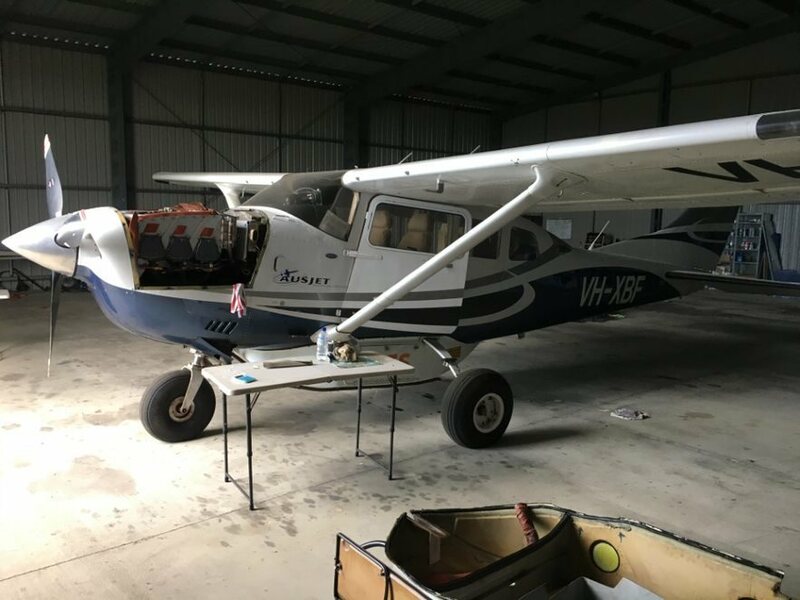 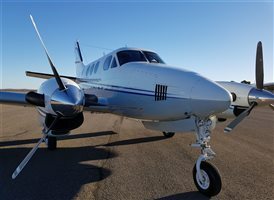 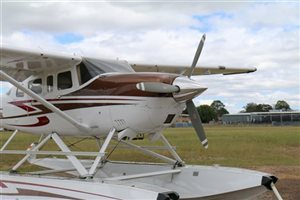 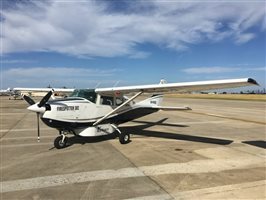 Interested in this 2008 Cessna 206 Stationair Aircraft?